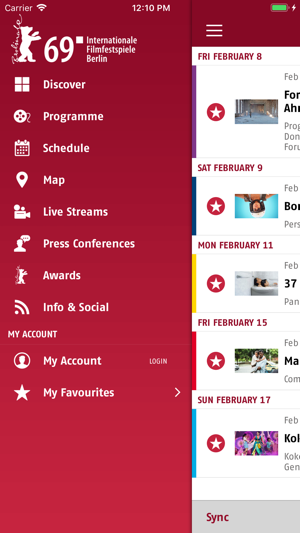 This is the official app for the 69th Berlin International Film Festival (February 07-17, 2019). 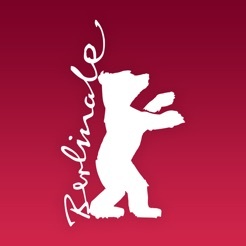 The Berlinale is one of the most important dates on the international film industry’s calendar and enjoys one of the largest film festival audiences in the world. 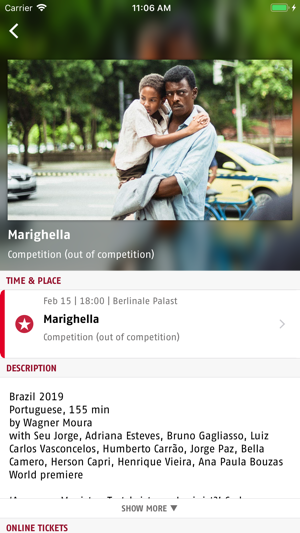 Update now for the complete programme of the Berlinale 2019! 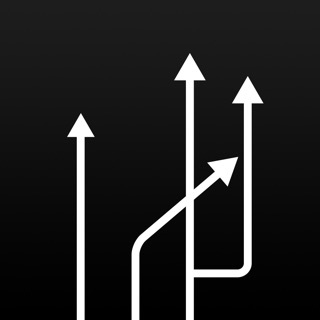 I love the berlinale and love the utility of this app. However, the display on the iPad is cut off in the middle. At least for me. Had no trouble with it last year. Thanks. Works well across platforms. 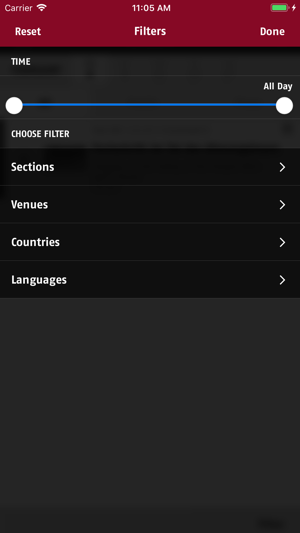 Very helpful in planning a visit to the Berlinale.